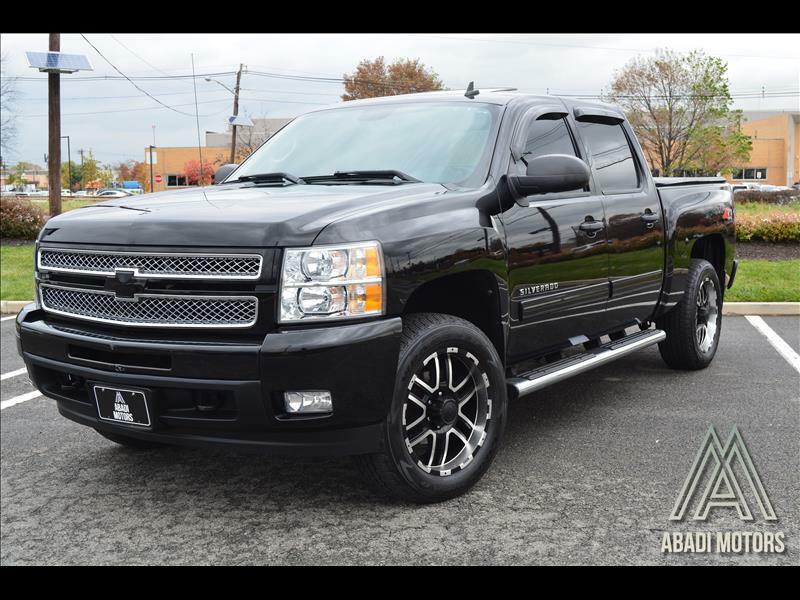 Very rare 2013 Chevy silverado 1500 LTZ. Fully loaded truck with all options from sun roof, Leather seats, bose sound, V8 motor, 4wd, and z51 off road package. Call today to schedule a test drive!